Poor compaction, water erosion, broken pipes, and organic material in the soil can all lead to settling of a foundation or a roadway. Traditional slab lifting can bring concrete and structures back into place but it doesn’t necessarily address the underlying issue or guarantee a long term fix. Other methods of addressing deep soil issues require heavy equipment, extended down time, and collateral property damage. 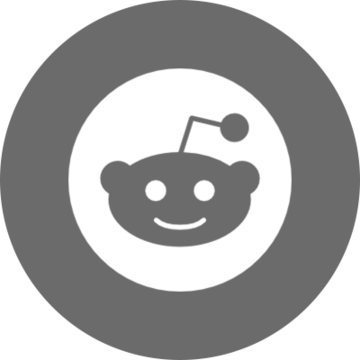 These situations create problems for property owners as well as opportunities for the elite contractors that know how to fix them. 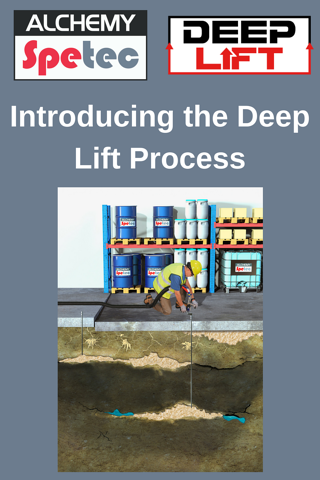 Introducing the Deep Lift™ process! Alchemy-Spetec offers a unique combination of high quality structural lifting foams along with the equipment and training needed to address deep soil issues. Now you can achieve soil densification and lifting on large projects with the smallest footprint and least amount of heavy equipment required. The Deep Lift™ process is powerful, painless, and rapid. Deep Lift™ gets to the root of the problems in the soil, it brings the structure back to level, and accomplishes this with minimal imposition or downtime to the property owner.